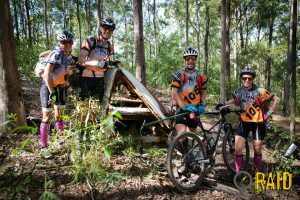 Adventure racers across the eastern seaboard of Australia will soon begin their final preparations for the annual pilgrimage to the NSW north coast for the longest running adventure race in the country: GeoQuest. The race has re-entered the Adventure1 series under new management, this year being hosted in collaboration by Fully Rad Adventures and new race owner Wild & Co. 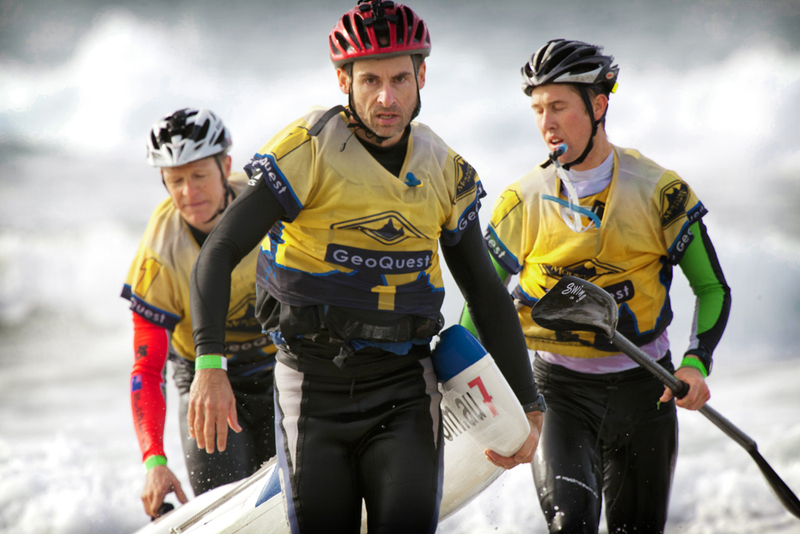 I suspect from feedback that the race will have a slightly different feel from the traditional GeoQuest course with premier A1 teams no longer required to provide their own boats or support crew, with the inclusion of the option of teams of two and abbreviated pre-race formalities. 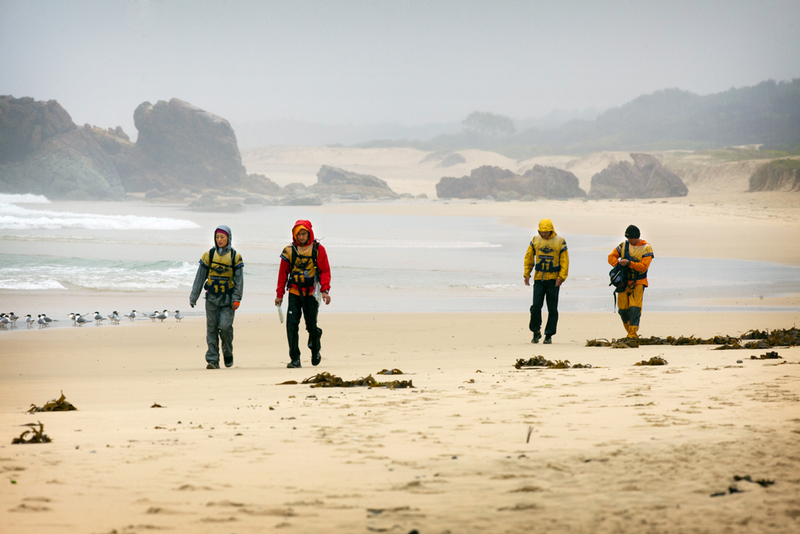 However, the linear 48 hour format along with the relatively familiar location of Diamond Beach in the Forster area should see experienced GeoQuest campaigners with the upper hand. Damon returns for his record setting 17th GeoQuest. Last year’s winners, team Thunderbolt, are returning. Currently ranked third in the series, look for them to push at the pointy end of the race. Teams Thought Sports and Wild Earth Tiger Adventure are currently tied in first place in the series, so expect an epic battle at the front. 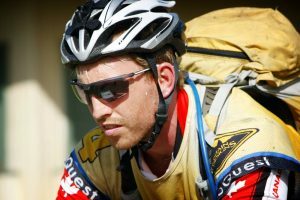 Wild Earth TA would appear to have the upper hand when it comes to pure speed, particularly on bike-heavy courses, however Thought Sports have a wealth of experience at GeoQuest as well. 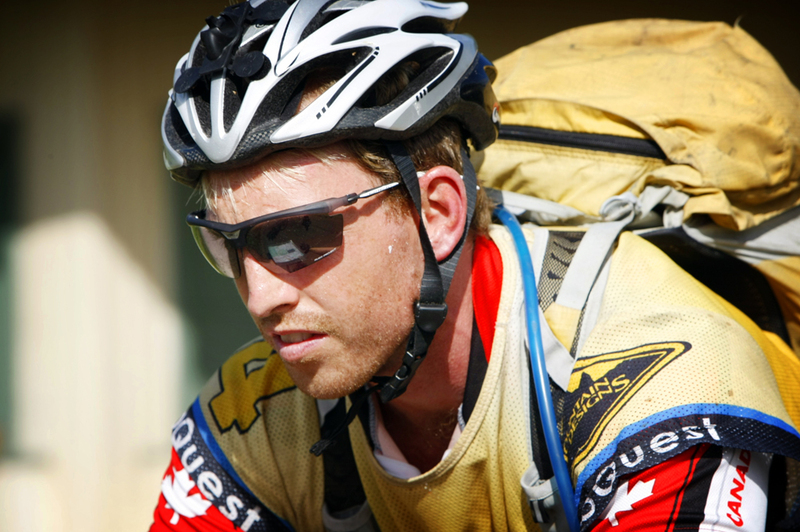 Indeed, team regular Tim Boote is stepping out of the line up due to a commitment to race an ARWS expedition race in Japan which he entered when GeoQuest was off the calendar. Instead, Damon Goerke steps into the team line up. Amazingly Damon has raced and finished every edition of GeoQuest with multiple wins to his name – this will be his 17th attempt at the race. Familiar terrain for any past GeoQuest competitor. A look over the team list suggests a reduced field from races past, probably a reflection of the original postponement of the event before it was announced it was being taken back on. 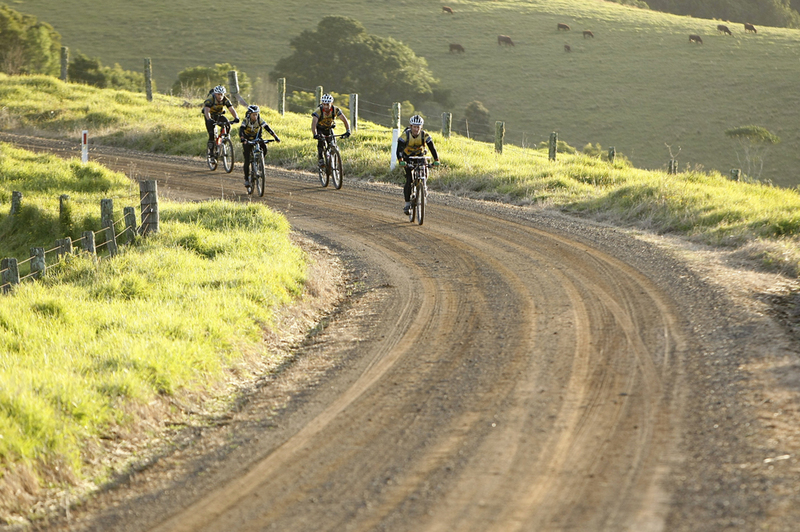 However, despite the smaller field, all of the top teams in Australia are well represented. Indeed, of the nine premier mixed teams vying for A1 series points, all of the top seven are represented. With the best four out of five results counting towards a team’s national ranking, teams can afford to drop a single race however expect results from this race to go a long way in deciding our next national champions. 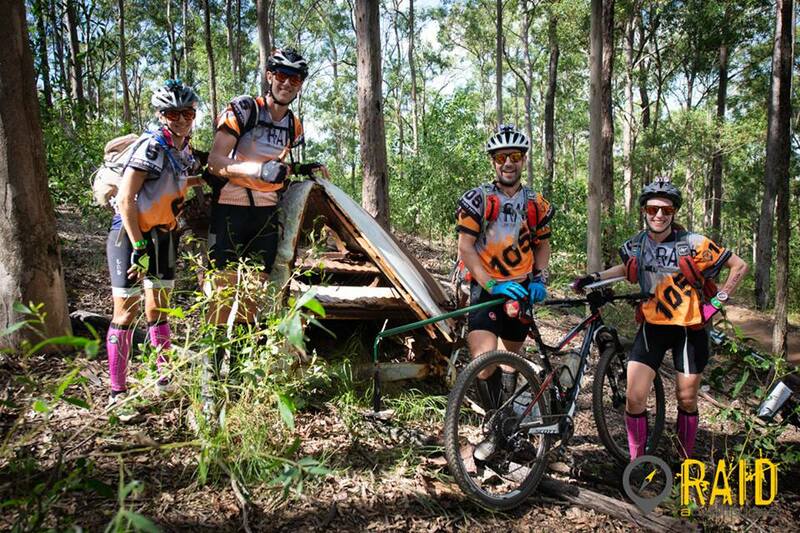 Team Rogue on their way to second place at the Rogue Raid. Looking further down the team list, expect team Rogue to do very well at this event which almost amounts to a home race for them coming from Port Macquarrie (possibly one of the few teams to be disadvantaged by the removal of the use of support crews and the use of their own racing ocean skis). Their second place at the Rogue Raid demonstrates they have the racing nous to mix it with the best. 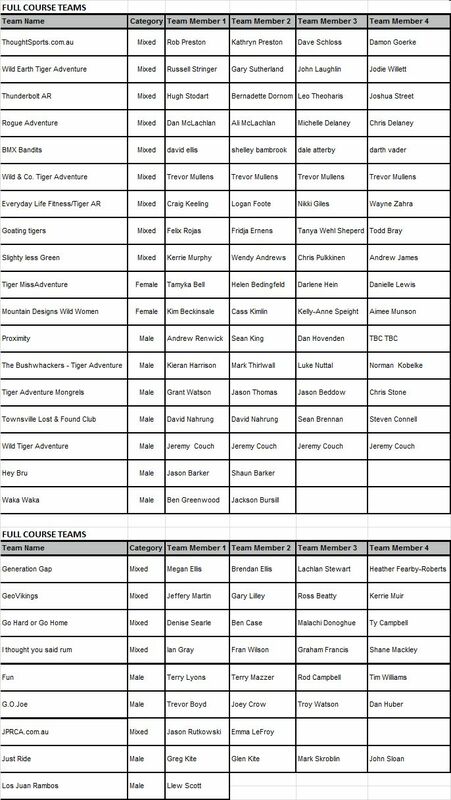 BMX Bandits will also push a top five placing (despite at least one questionable team member – have a close look at the team list) and the Everyday Life Fitness and Wild & Co Tiger Adventure teams should be rewarded for their consistency on this course. Dave Ellis – Captain of the BMX Bandits. In the female competition, Mountain Designs Wild Women are a solid bet over Tiger MissAdventure despite a few new team members. Again, the question is how well they will rank overall? In the all male division, both teams Proximity and Bushwhackers Tiger Adventure have some quality, experience competitors in their line ups which will make for an interesting battle. The half course also has a relatively smaller field – JPRCA is probably the most familiar name on the list, and if race experience counts for anything then expect them to do well. Can you name these 2018 competitors, now racing on four different teams? On a personal note, this will be the first time I’ve missed GeoQuest after racing the last ten editions in a row. The FOMO is massive at the moment and just reading through the list and the pre-race logistics information has got me itchy to be out racing again. The Rogue team have certainly proven they are much faster off without me though, and tracking the race from the virtual sidelines should make for a fun, if different way to experience the event. The 17th edition will have live tracking with the link made available on the race website in the lead up to the event and be sure to keep an eye on the Adventure1 facebook page for news from the course.